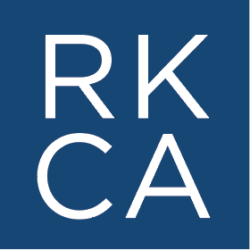 At RKCA, Carlton specializes in M&A advisory throughout the middle-market.  He is responsible for conducting financial, industry, and buyer research, creating valuation and financing models, and preparing selling and private placement memorandum. Carlton is also involved in the ongoing management of several of the firm’s direct investments. Carlton began his career as an Analyst at Matrix Capital Markets Group, Inc., the leader in providing M&A advisory services to the downstream energy and multi-site retail industries. There, he worked sell-side and valuation engagements across Matrix’s Downstream Energy & Multi-Site Retail, Healthcare, and Consumer & Industrial Products groups in Richmond, VA. After two years with the firm, Carlton was promoted to Senior Analyst. Originally from Cincinnati, however, he decided to leave Richmond and return to where he had strong roots and deep connections to a broad network. 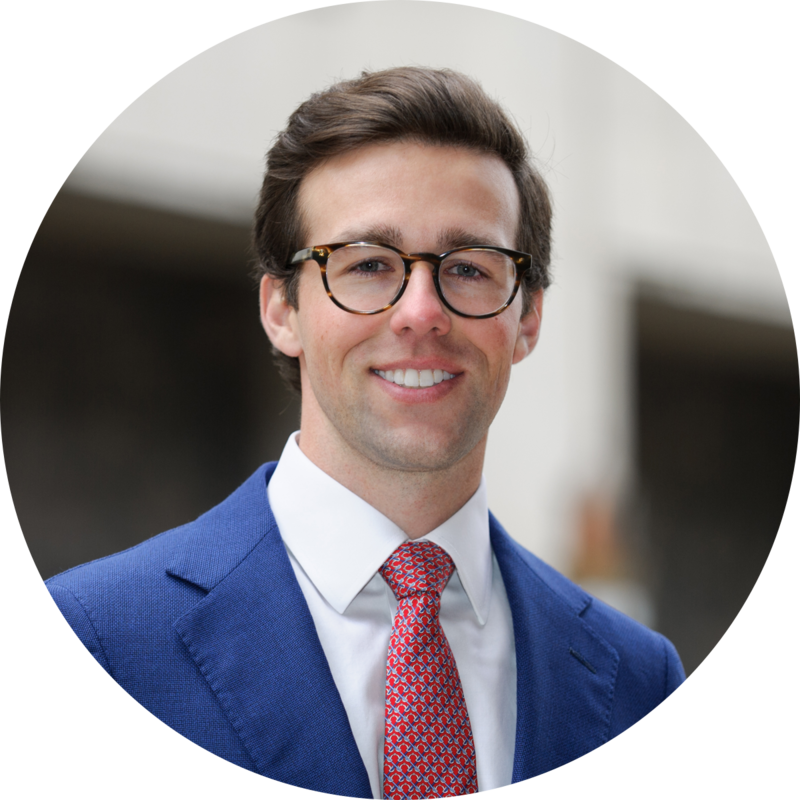 By joining RKCA, he leverages extensive sell-side M&A experience with private middle-market companies in a region that has been traditionally underserved by the investment banking industry.